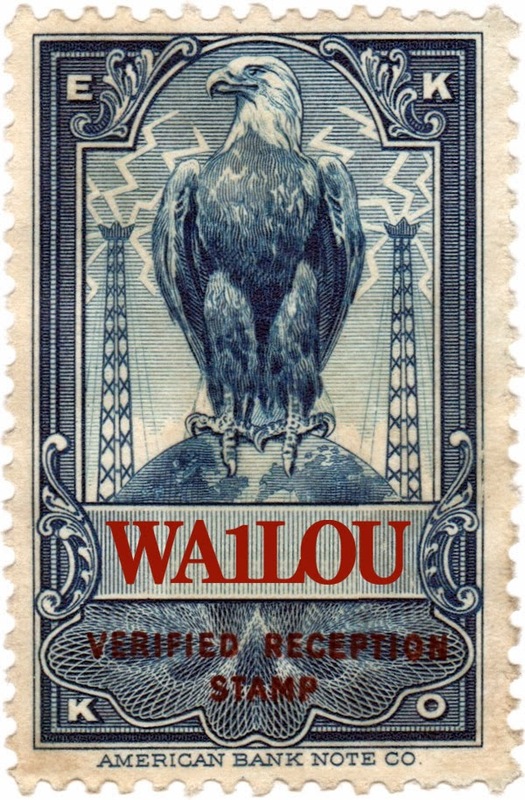 I logged another Cuban station this morning at 0530 UTC: Radio Rebelde on 670 kc*. Probably transmitting 50 kW from either Arroyo Arenas or Santa Clara, 1403 or 1390 miles to the south-southwest. The Elecraft KX3 and 80-meter inverted Vee were the receivers. 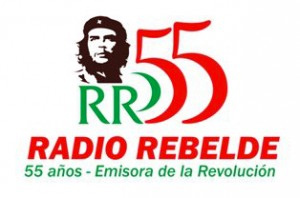 * Radio Rebelde runs multiple stations on various AM band frequencies from various locations in Cuba.